Corsham based SMARTech energy Ltd has received certification from the National Inspection Council for Electrical Installation Contracting (NICEIC) under the Approved Contractor Scheme. Corsham based SMARTech energy Ltd has received certification from the National Inspection Council for Electrical Installation Contracting (NICEIC) for approved Electricians under the Approved Contractor Scheme. 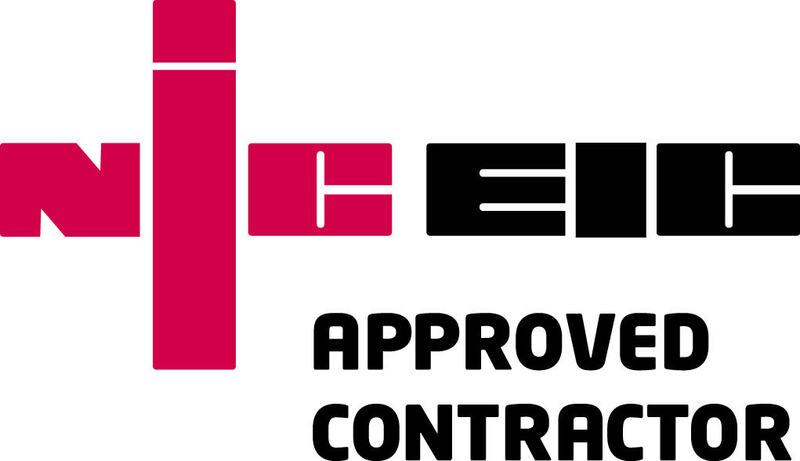 NICEIC provides assessment and certification services for contractors working across the commercial sectors and assesses electricians, renewable energy installers, plumbers, gas and heating engineers. SMARTech energy offer complete energy management and reduction services for commercial businesses; substantially reducing energy consumption costs by as much as 50% year on year. The award-winning company is a leading supplier of more than 30 low carbon technologies; from LED lighting and boiler controls to energy monitoring. This certification means SMARTech energy have been assessed as having the technical capability to carry out electrical installation work in accordance with the requirements of BS7671 (IET wiring regulations) and reinforces SMARTech energy’s commitment to good working practices across the company – which ties in nicely with the launch of their specialist services brands, SMARTech Electrical Services and SMARTech Heating and Cooling. Stuart Pearce, MD and Founder of SMARTech energy said “With the expansion of services from our offices in Corsham and specifically, our electrical services team, our application for the NICEIC Certification was driven by the need for a uniform standard across the business. This NICEIC certification will confirm our commitment to good working practices and enhance opportunities to win new contracts”.